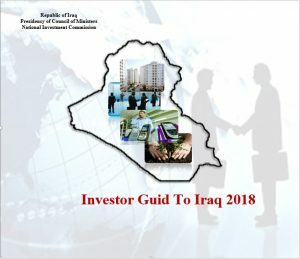 Al- Furat State Company for Chemical Industries and Pesticides as one of the affiliates of Ministry of Industry and Minerals in Republic of Iraq is pleased to announce the a/m investment opportunity for (Project expansion of Chlorine and caustic soda plant to increase the production capacity by (45) ton/ day caustic soda calculated based on 100% pursuant to the Article (15/ Thirdly) of amended and valid Law of State Companies no. (22/ 1997) and Ministers Council Decision no. 492 of 2013. 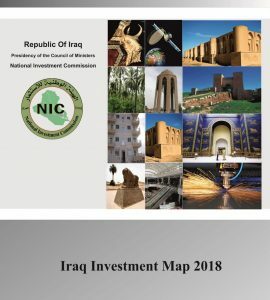 The company should belong to countries that have good business relations with Iraq.